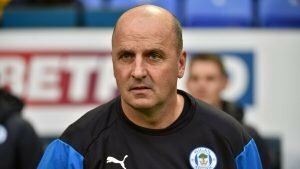 Wigan Athletic manager Paul Cook has demanded that his players have the fight for their Sky Bet Championship relegation battle after they spent part of the international break in a local boxing gym. 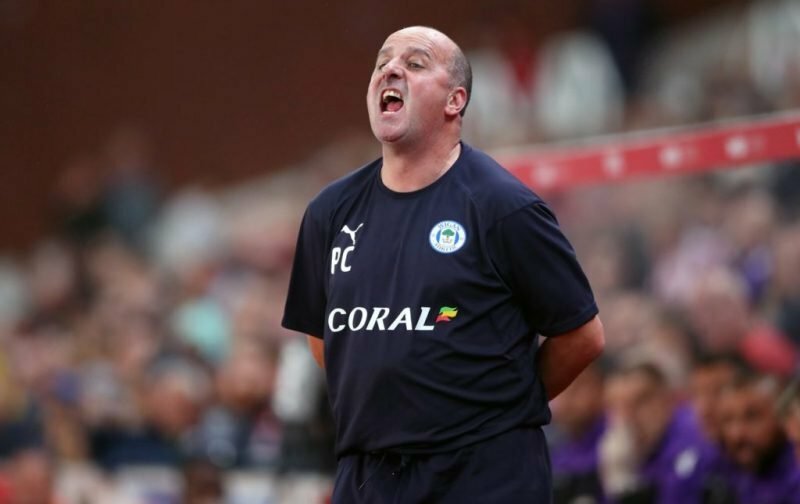 The Latics, who are currently 19th in the division, used the recent pause in domestic action to head down to Blundells boxing gym in Wigan as they prepare for an eight-game survival scrap. Following their emphatic 5-2 derby day home victory over local rivals Bolton Wanderers two weeks ago, which brought an end to three straight defeats, Wigan are three points above the drop zone ahead of welcoming Brentford to the DW Stadium on Saturday afternoon. Cook hopes that by taking his squad out of their comfort zone with the recent boxing sessions, it can serve as a positive in the battle to avoid relegation. He said: “The boxing was purely for the mental toughness. Every now and again in every game you have got to grit your teeth and dig in and boxing is probably the best place for that, it takes you out of your comfort zone and develops mental toughness. “I enjoy the lads coming out of their comfort zone, I think footballers are in a comfort zone but now and again outside and in life, you have to dig in and fight and we’re certainly in a situation like that. “We’re in that results business now with eight games to go, there’s an amount of points out there, but the reality of every point you gain now will go a long way of achieving your status in the league. The Liverpudlian boss, 52, guided Wigan to the League One title last term and he is taking it game-by-game as the Greater Manchester club look to secure safety in their first campaign back in the second-tier. Cook added: “I think now for everyone, I’m sure the teams at the opposite end of the table are the same, people want to achieve what they set out to with eight games to go. “Unfortunately for us, mathematically it will go to an amount of games now, so I’ve always believed that a certain amount of points is a good gap, three points not being the good gap, we need a bigger gap than that to relax, what is that gap?